These are some of our favourties..
Are you looking for further services to compliment the treatments you have received at Flame Beauty? We have first hand experience of these listed suppliers, and cannot recommend them highly enough. Dotty Mares offers tailored packages to suit a wide range of events from baby showers to corporate events, birthdays and weddings. 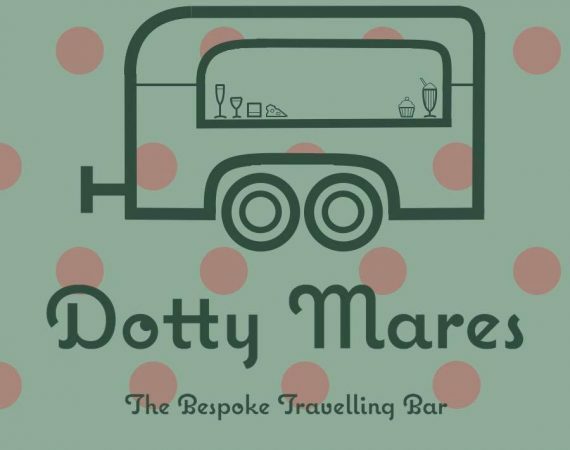 Nicola and Karen are sisters who have converted a horse-box bar which is available for dry hire or bespoke packages including ‘Gin & Fizz’ or ‘Port & Cheese’. Other packages include Mocktails, Pimms, Mulled Wine & Mince Pies and more. Contact Nicola and Karen to discuss your requirements at the website above! For all your wedding and party confectionery needs. Based in Kent, we provide a range of beautiful items available to hire, including our vintage candy cart, Ferrero Rocher towers and our delightfully different sweetie ferris wheels. 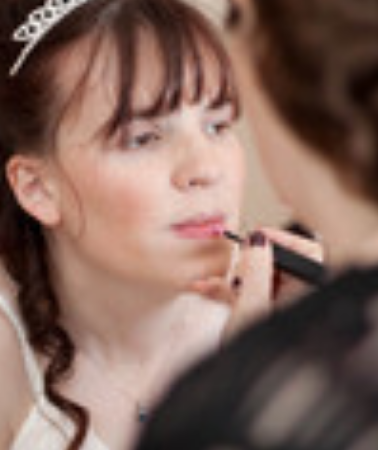 High Quality wedding photography in South East London and Kent. Qualified member of the Guild of Photographers and the Society of Wedding and Portrait Photographers. Eve Victoria Candles is a UK producer of handmade soy wax scented candles and other home fragrance products. Our handmade candles make the perfect gift or home accessory with excellent scent throw and cleaner longer burning properties of natural wax. Photographer based in West Kingsdown, Kent, covering Kent, Surrey, Sussex and Essex. Offering a wide range of packages including Photoshoots, Weddings, Maternity, Birthday, Newborn-Toddler. 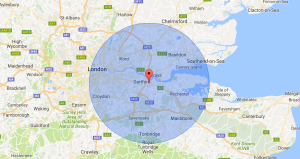 Constantly striving to be the best in an over populated market, giving the customer a bespoke experience at a sensible price. 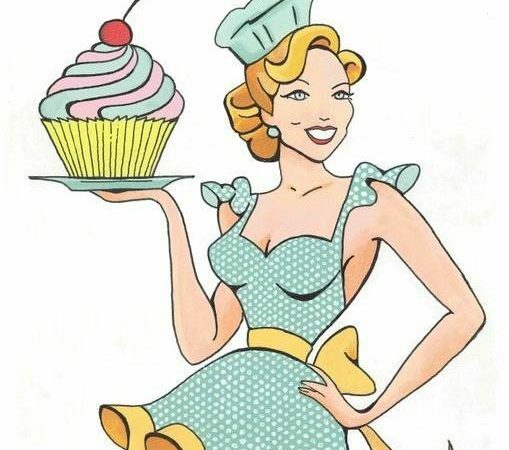 Working closely with clients to achieve their cupcake dreams and fulfilling on those dreams with attention to detail. Cupcakes, but a little bit more. The Little Touches produce handcrafted wedding stationery. All our items can be uniquely tailor-made to each wedding, based on the ideas of the individual couples. Your truly bespoke entertainment solution and wedding specialist.